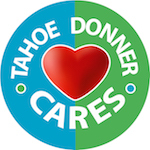 Visit an amenity kiosk, click the button above or download the Tahoe Donner channel on the FREE Likemoji app, and provide anonymous private feedback to us anytime, anywhere. LET US KNOW HOW WE ARE DOING. 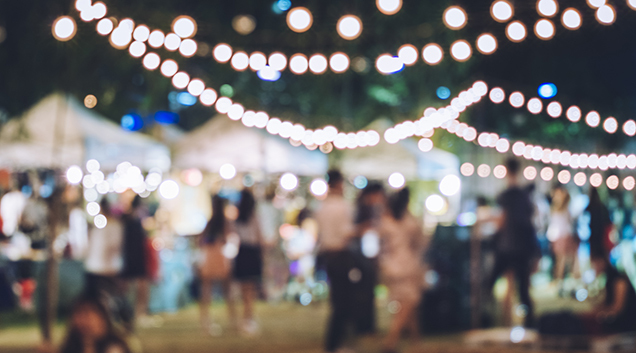 WE WANT TO CREATE THE BEST EXPERIENCE POSSIBLE FOR OUR MEMBERS AND GUESTS. YOUR FEEDBACK WILL HELP US DELIVER ON THAT PROMISE. 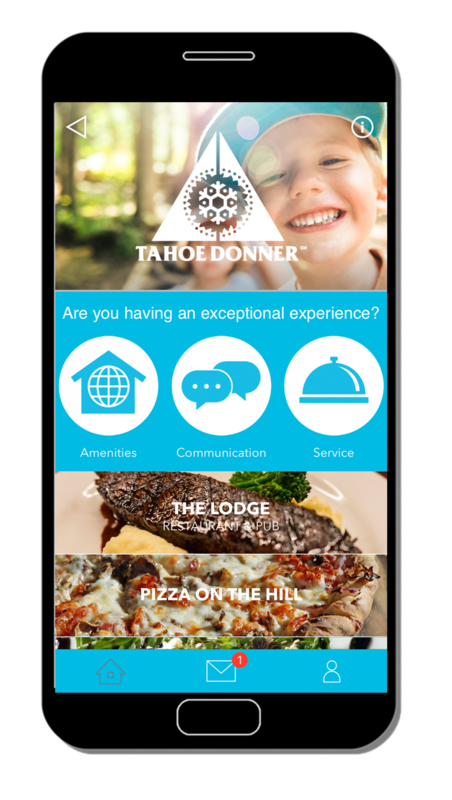 The Tahoe Donner Channel on the Likemoji app allows us to collect feedback in real time that relates to specific Tahoe Donner amenities. Tell us how we are doing so we can do more of what’s good and fix what’s not. The data provided will be looked at weekly, empowering staff to make informed decisions. 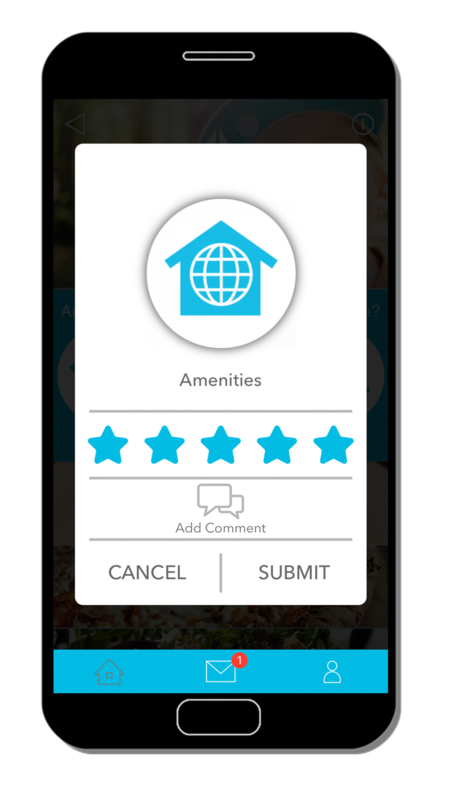 This always-on app allows you to interact with us anytime and the private and anonymous chat feature allows us to respond to you directly.